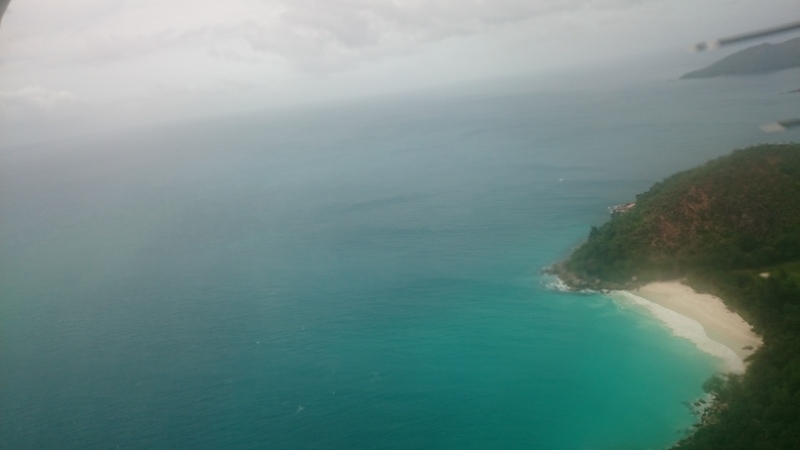 How do small states influence international counterpiracy policy? The piracy problem in East Africa gained international attention in particular from 2005 and onwards. In this international setting, Denmark, a small state with strong maritime interests and tradition, experienced a surprising amount of tailwind for its counterpiracy efforts and policy proposals. Small states are traditionally characterized by their lack of influence and capabilities. They have less military and economic power than great powers, smaller territories and populations and fewer diplomats and private citizens available for influencing international affairs. 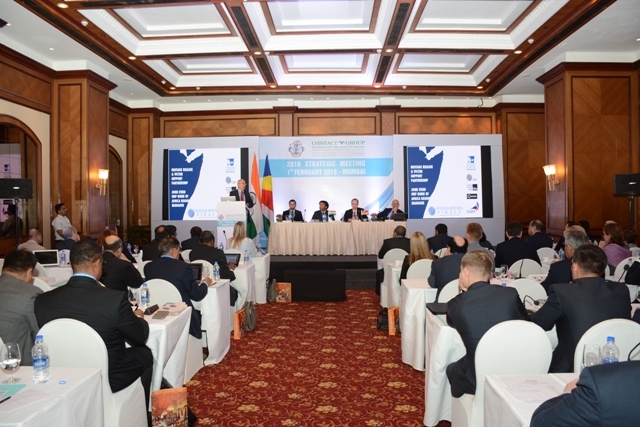 In the case of piracy off the Horn of Africa, small maritime states such as the Seychelles, Mauritius and Sri Lanka are the states most vulnerable to the threats and challenges following from piracy. They come to the negotiation table seeking solutions of common interest but lack the necessary capabilities to play a decisive role. At the same time, they are usually the first to feel the consequences of new threats or indecision. Last week operation ‘Ocean Shield’ terminated ending NATO’s six year mission to protect the sea lanes of Western Indian Ocean. Will the world miss the operation? Most likely not. 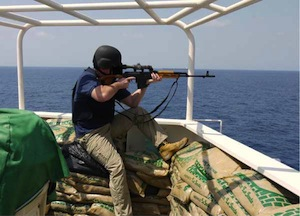 Ocean Shields was one of the so-called “big three” missions fighting piracy off the coast of Somalia. Working hand in hand with the U.S.-led Combined Maritime Forces and the European Union’s EUNAVFOR Atalanta, the operation was a vital part of the fight against Somali piracy, with more than successful results. Since 2012 no ships or hostages were taken by the Somali pirates and no major incident has been reported. With more than four years without a major piracy incident, it is logical to wrap up. How do we know the sea? How can we understand the activities at sea, as well as the dangers and opportunities the sea presents? Addressing these questions is important for enhancing the public understanding of the sea. But it is also vital for securing, governing and utilizing the maritime, whether it is the littorals, Exclusive Economic Zones (EEZ) or the global oceans. Knowing the sea was the subject of a one day Ideas Lab held in May 2016 at Cardiff University in conjunction with the European Maritime Day 2016. The event drew together academics from various disciplines such as computer science, political science and maritime law, as well as practitioners dealing with various aspects of the sea. The aim was to cross-fertilize ideas on how we can know the sea, how electronic infrastructure and surveillance technology can provide decision support, and how organisational hurdles in sharing information can be overcome. The rise of piracy has informed major transformations in Italian maritime security policies. In a recent article in Ocean Development & International Law, Stefano Ruzza and I analyse Italy’s approach to deploy armed vessel protection teams on board of ships. Here I draw attention to a recent shift in Italy’s maritime security policy that allows private security contractors to take on a greater role in protecting Italian flagged ships against pirate attacks. Italian vessels repeatedly suffered from pirate attacks. Between 2009 and 2013, 35 ships were attacked. 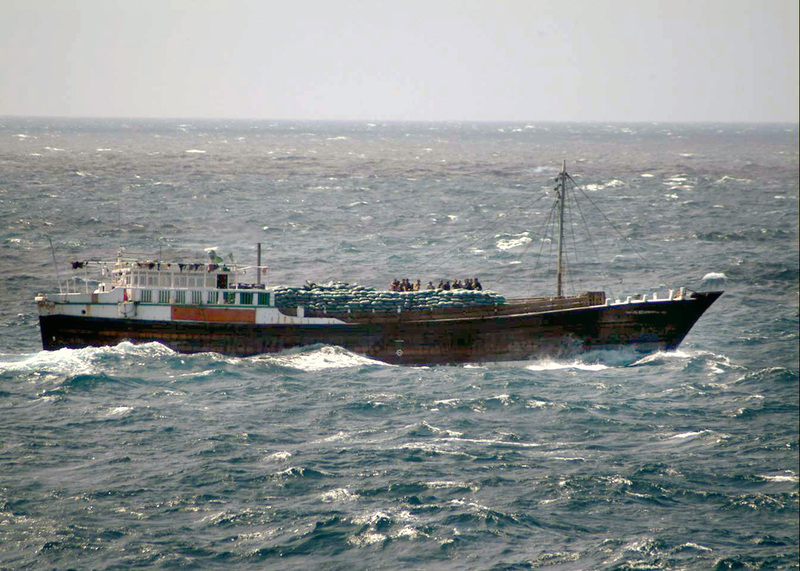 Five attacks, four of which occurred in 2011, resulted in the hijacking of the vessel. 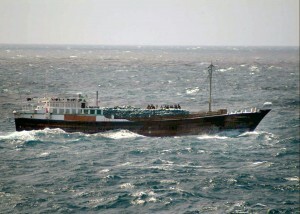 In some cases, such as the rescue of the Montecristo in October 2011, the crew was freed by a British Navy operation, while in others large ransoms were paid. The Savina Caylin, for example, was released in February 2011 after the payment of no less than 10 million USD. 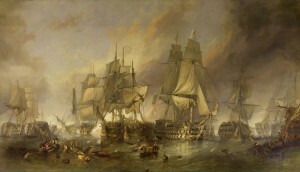 Besides threatening the Italian shipping industry, piracy has been conceptualized as a threat to the national interest at large, as the attacks could potentially result in a shift of maritime routes away from Suez and the Mediterranean, and therefore lead to a marginalization of Italian ports. Due to these reasons, Italy has played a prominent role in the major international initiatives launched to counter maitime piracy. In 2005, Italy was the first country to deploy a frigate off the Somali shores in an antipiracy mission called Mare Sicuro [Safe Sea]. Since then, Italy has participated in various other naval operations such as NATO’s Ocean Shield, EUNAVFOR Atalanta, EUCAP Nestor and the Combined Task Force 151. The importance and complexity of our political, economic and environmental relationship to the sea makes the evolution of a contemporary normative vision of the maritime essential. We need Blue Justice for the blue economy and for the increasingly contentious politics of the maritime. In this blog I want to make a plea for a renewed political theory of the Maritime – A second Grotian moment that generates a Mare Iustitia rather than a Mare Liberum. We have compiled a new version of the Piracy Studies Bibliography, which you can access as PDF here. The aim of this bibliography is to gather a comprehensive collection of academic works on contemporary (post WWII) maritime piracy, with a focus on academic books, journals and working paper. In addition the bibliography includes some titles on the history of piracy, and some general interest literature on piracy. The present version includes almost 600 entries. It documents the extent to which piracy has become a serious issue of academic inquiry, and how investigations of piracy contribute to general discourse and debates in International Relations, Area Studies, Maritime Studies, International Law, Criminology, and other disciplines. We hope that this bibliography helps you a little bit to find your way through the piracy studies literature. Please access the bibliography here. Modern maritime piracy has become a significant issue which costs the global economy $24.5 billion per year. The International Maritime Organization (IMO) reports that attacks in major waterways have increased over the past decades. Extensive research has been done with regard to countering piracy and understanding the resurgence of attacks since the early ‘90s. What are the mechanisms which drive different people in different countries across the globe to all participate in such illegal activities? One of these mechanisms is addressed in a research notes article recently published in the journal Studies in Conflicts and Terrorism. Malaysia, Singapore and Indonesia are the three key littoral countries that border the Straits of Malacca, a major waterway and transit area in Southeast Asia which has traditionally witnessed a fair amount of maritime piracy through the ages. While these countries generally hold many things in common, such as historical, linguistic and cultural ties, they are also differ significantly in terms of strategic and economic interests. Despite these important differences, why have Malaysia, Singapore and Indonesia been able to cooperate in implementing and enforcing an anti-piracy regime that has been relatively effective? In a recently published article in the Pacific Review, we seek to engage this research question. We initially draw on theories in international relations that are informed by rational choice to explain international cooperation, namely neorealism and neoliberal institutionalism. We argue that key developments of the anti-piracy regime are not fully explained by such rationalist theories, which often stress strategic and material interests of states. In fact, despite rising levels of piracy in the Straits that threatened commercial and strategic goals, for many years the littoral states demonstrated only modest cooperative initiatives.